Motorists using the main A166 road through Stamford Bridge are being warned to drive carefully after stones were spilt on the highway. Motorists using the main A166 route through Stamford Bridge are being warned to drive carefully after stones were spilt on the highway. 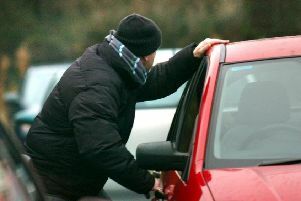 A large amount of fist-sized stones, along with hundreds of smaller ones, are currently on the road and may damage cars.